The ocean has been in my bones since I was barely able to walk. 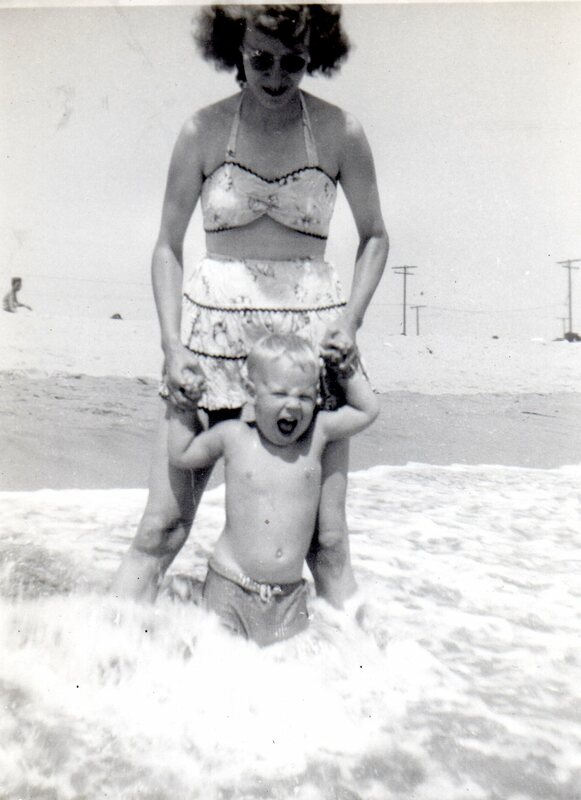 Hanging from my mother’s hands, sixty-something years ago, I laughed ear to ear as the sea rushed over my sandy feet and brought more joy than any toy. I rode my first wave 12 years later and set into motion a permanent need to be near the ocean and ride her waves. My brother, Allen, was my partner for the first few years, and when possible, still is. 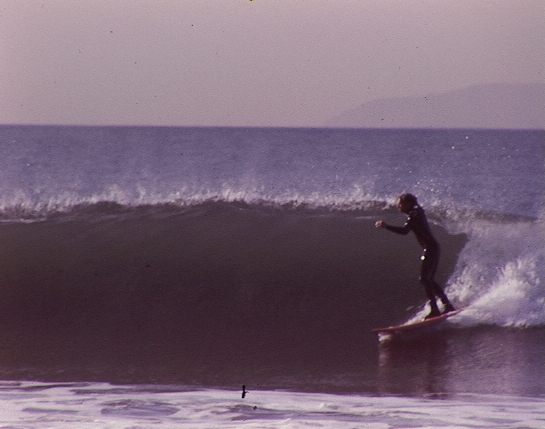 The action shot is Huntington Cliffs on New Years Day circa 1975. A perfect day with my brother; blue sky, nice waves, an offshore breeze, and a photographer friend with film and a long lens. 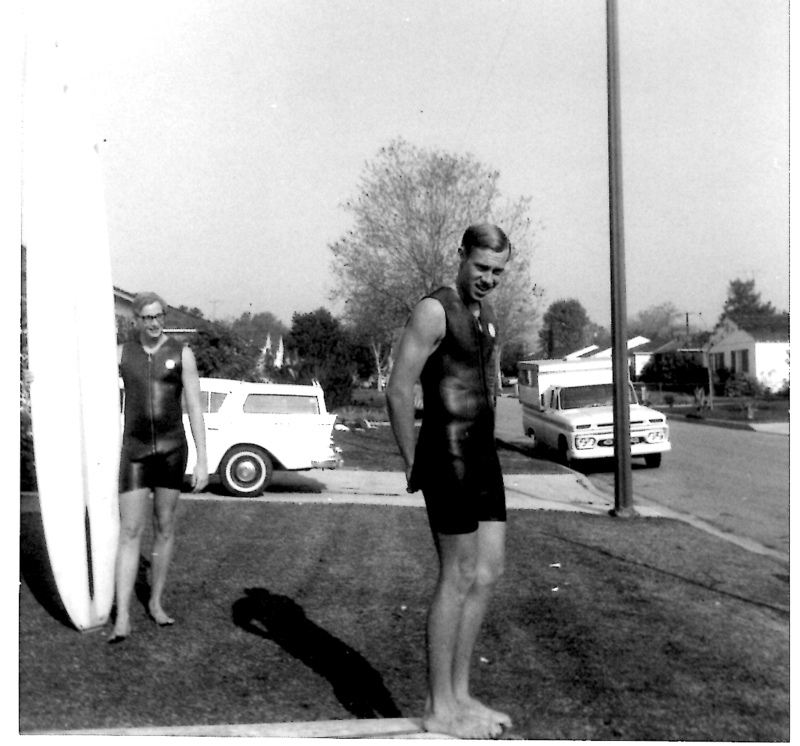 But 8 years ago my low-back and my left shoulder came rushing in to tell me my surfing days were done. And I believed it. I said it would be alright, but found a hole that none of my other interests could completely fill. This year I found Stand Up Paddleboarding. It has given me new life. I’m doing yoga to get fit and reclaim my balance. Paddling to the waves to build my strength. My wife, Donna, got a SUP this year for her birthday. We paddle together for fun and adventure. Our home looks out onto Linda Mar beach. I’m grateful for my life. I look forward to tomorrow’s sunrise and a chance to get back in the water. Perhaps Stand Up Paddleboarding could be part of your life too. Very cool site, Tom. My first thought was that you had submitted an article for an ongoing stand-up paddle board site. Then I realized the whole thing is yours. Writer, photographer, long time surfer, and now a place to share your new passion. A perfect fit! Thanks for the nomination but I have my hands quite full now. 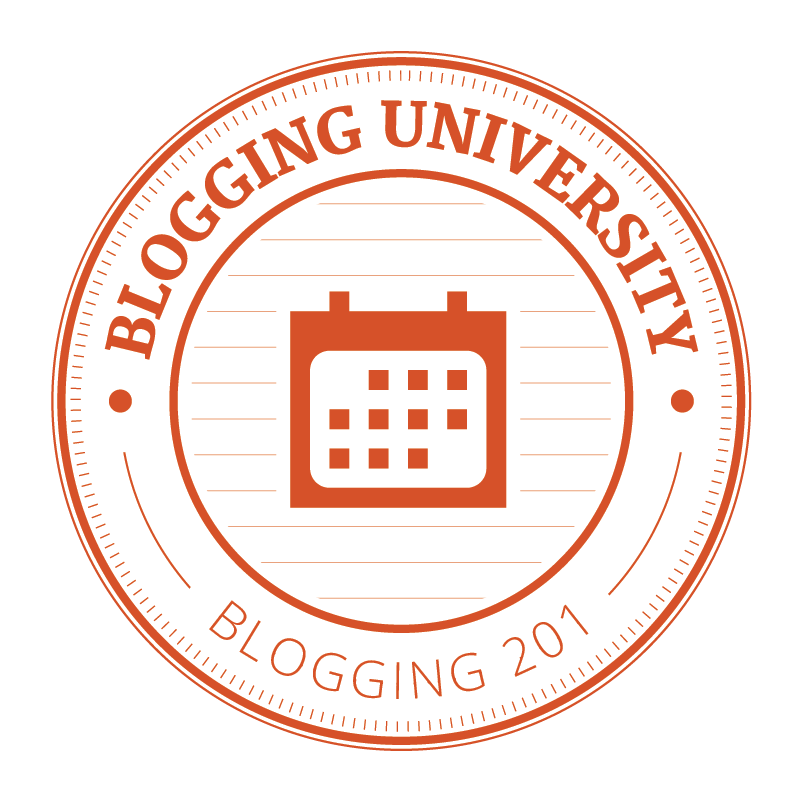 Doing the Blogging 201 class and my usual holiday workload. Thanks. I d love to try this Stand Up Paddleboarding. I saw a few people doing it and it seems pretty cool. Pls the waves are so small on our island in the Philippines that it should not be too painful and discouraging .. 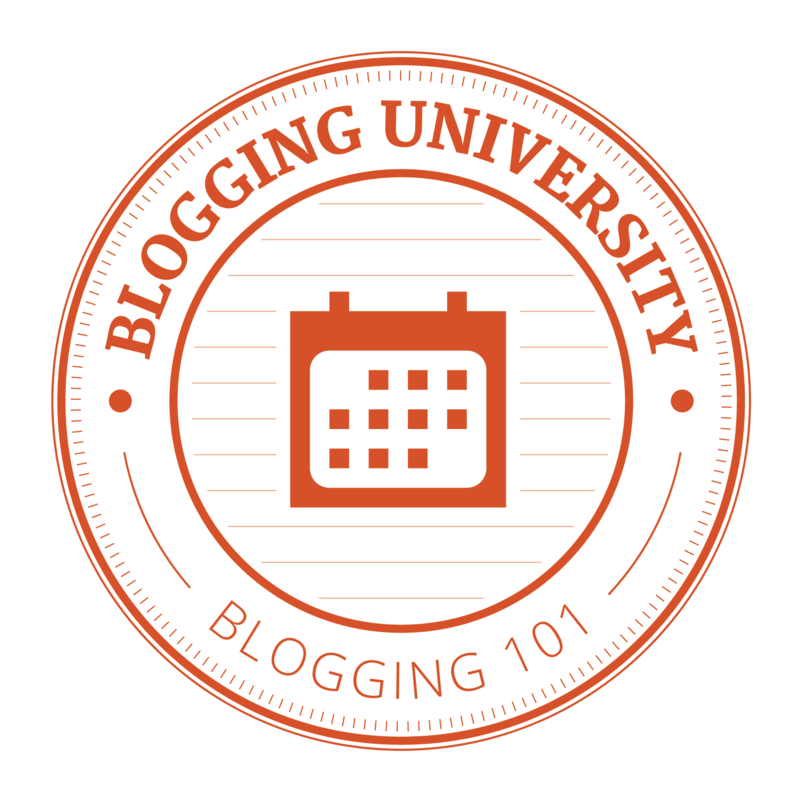 Your blog is indeed very inspiring! AND YOUR WATER IS WARM…. I love it. Thanks for thinking of me. I’ll respond to it by Wednesday after completing a couple of jobs for my video business.